9N shared accommodation in hostels. 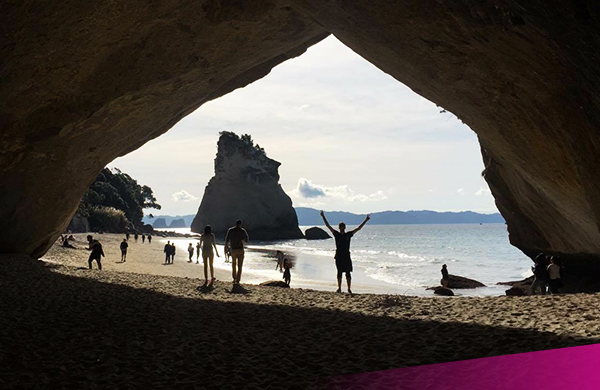 North Island Tour visiting Hot Water Beach, Cathedral Cove, Waitomo, Rotorua and Taupo. Trips do book out! If your start date is more than 6 weeks away, you can secure your spot by paying a 20% deposit. Simply select the ‘deposit’ option when you check out. We’ll hold you a spot on your chosen start date and send you a link to pay the remaining amount. The balance must be paid in full at least 6 weeks prior to your tour start date. If you are booking within 6 weeks of your start date the deposit option is not available. Thinking of doing more than one of our tours? 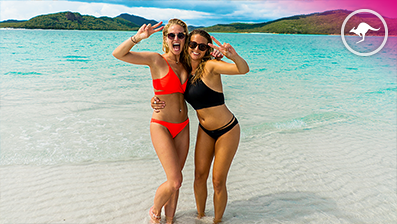 Book UltimateOz, Ultimate Thailand or Ultimate Vietnam in any combo and get $50 off your booking by using the promo code “ultimatecombo” at checkout. Got a question? Talk to us! 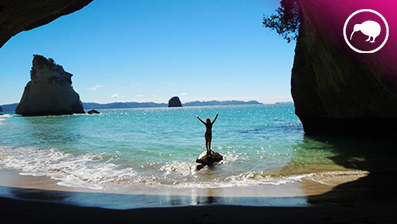 Ultimate NZ is the ultimate start to your gap year & working holiday in New Zealand! 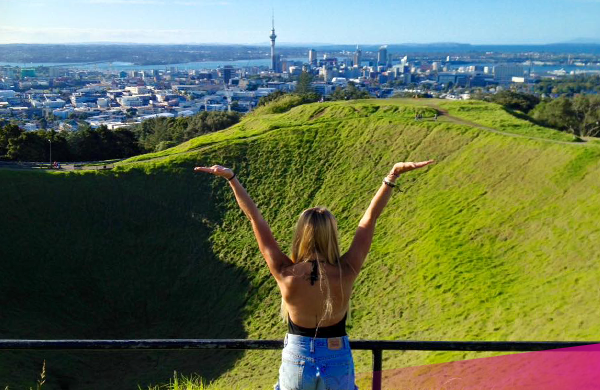 Make new friends from the moment you get off the plane, have the most amazing first week of fun to get a feel of what NZ has to offer and let us help you plan the rest of your adventure. Please keep in mind conversion rates change daily. We're an Aussie-based company, so checkout will be in AUD. Use this to get an estimate to what your bank will charge. Booking 6 weeks in advance? 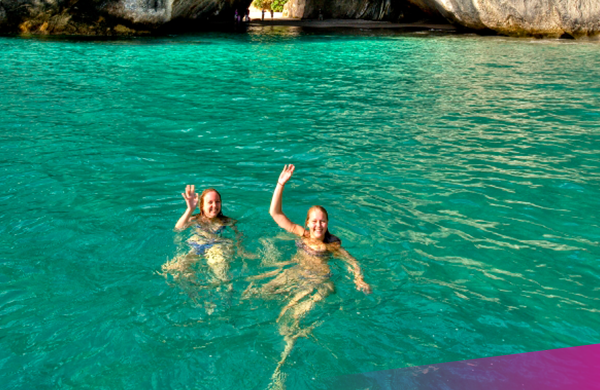 Secure a spot on your chosen departure date with a 20% deposit today! Just enter promo code 'DEPOSIT' when you book! Booking two Ultimate Tours? Use promo code 'ULTIMATECOMBO' when you book for $50 off your booking! 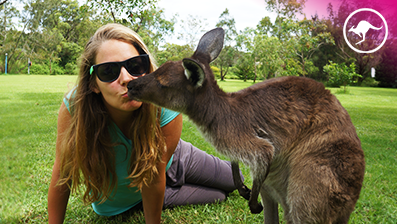 The Ultimate East Coast: 3 week explorer package starts in Sydney on Thursdays and ends in Cairns. Please be aware that when travelling over peak periods such as Christmas/ New Years and local festivals some activities and accommodation are subject to higher rates. Please check in with us to confirm any extra charges for those times. If your start date is more than 6 weeks away, you can secure your spot by paying a deposit. Simply select the ‘deposit’ option when you check out. We’ll hold you a spot on your chosen start date and send you a link to pay the remaining amount. This Competition is open to all Ultimate Travel customers. 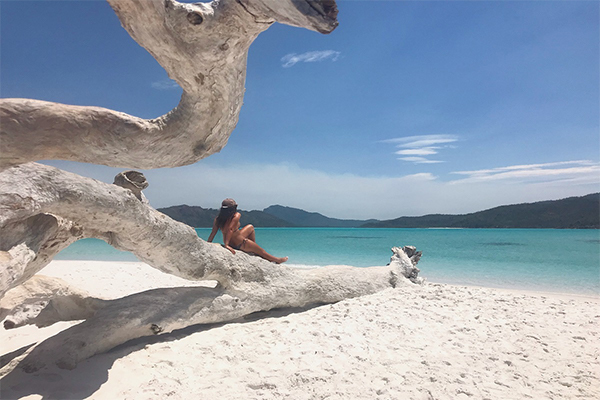 Posts must have been published from 01 Jan 2019 onwards, be original content captured or produced by the traveller and must be posted to a personal Instagram account. Qualifying entries must be deemed by Ultimate Travel to reflect the style of Ultimate’s brand and reflect experiences accessible by Ultimate customers. Posts with no association to Ultimate will not qualify. The winning post will be decided at the discretion of Ultimate Adventure Travel Pty Ltd. If you qualify for a prize, your acceptance of the prize consents Ultimate to a worldwide license to use the image within its marketing material and promotional activities. Entries must include the relevant Ultimate Travel hashtags at the time of posting. These must be clearly displayed and not hidden after bulk text or hashtags. Winners must be following Ultimate Travel on Instagram. Ultimate Travel reserve the right to withdraw and end this competition at any time. THANK YOU FOR YOUR ENTRY! 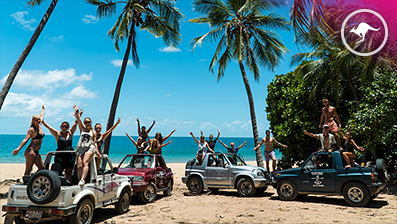 YOU'RE NOW IN THE RUNNING TO WIN A SPOT ON OUR 10-DAY ULTIMATE BALI TOUR FOR YOU & A MATE! THE WINNER WILL BE NOTIFIED ON 4TH MARCH 2019. WANT TO SUBMIT A VIDEO ENTRY? EMAIL MARKETING@ULTIMATE.TRAVEL. FOLLOW US ON INSTAGRAM FOR COMPETITION UPDATES! WIN A TRIP TO BALI FOR YOU & A MATE! I have read and understood the following terms and conditions. All entries must be submitted via our competition form on the Ultimate Travel website. Submissions are open between the 01 Feb 2019 to 22nd Feb 2019. The competition winner will be selected and the entrants notified via email on March 5th 2019. The winner must claim their prize (by responding to Ultimate communication by email or phone) before the 31st March 2019 or the prize will be forfeited. Ultimate may extend the submission or voting period of time at its sole discretion. Multiple entries per person are not permitted. Employees of Ultimate Travel are not eligible to enter this competition. By entering this competition, you consent to be being subscribed to receive marketing content from Ultimate Travel. You have the option to opt out of ongoing communication. Ultimate will not share your contact details with any other third party. PRIZES AND SELECTION PROCESS: The competition winner will be awarded a 10 Day Ultimate Bali trip and will be permitted to bring one travel companion. The prize cannot be substituted for cash and has no monetary value. Flights are not included. You must obtain the necessary visa to travel to Bali to redeem this prize. Travel must take place by 31 December 2019. Once submissions are closed, Ultimate’s judging panel will select the winner based on their submission form. The winner will be decided by the submission that demonstrates the most adventurous and sociable aspects of Ultimate Travel. The winner must be following Ultimate Travel on Instagram and/or Facebook and must have commented on the Competition Video to be eligible for the prize. 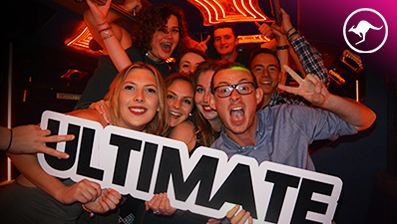 HAVE YOU TRAVELLED WITH ULTIMATE BEFORE? OUR WINNER WILL BE DETERMINED BY THE MOST CREATIVE ENTRY. WANT TO STAND OUT FROM THE CROWD? 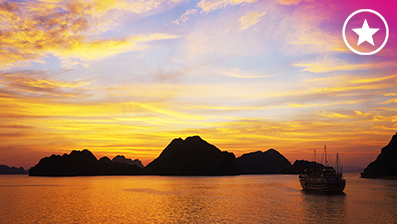 GET CREATIVE WITH YOUR ANSWERS OR SEND US A VIDEO ENTRY TELLING US WHY BALI IS YOUR DREAM DESTINATION! PLEASE NOTE: Entries for this competition will close at 11.59pm AEDT on 22nd February 2019. A BRAND AMBASSADOR PROGRAM COORDINATOR WILL BE IN TOUCH VIA EMAIL. PLEASE NOTE, ONLY SUCCESSFUL CANDIDATES WILL BE CONTACTED.